Part three in an Advent series called, "The Redemption of Scrooge." This sermon is based on the Ghost of Christmas Present. 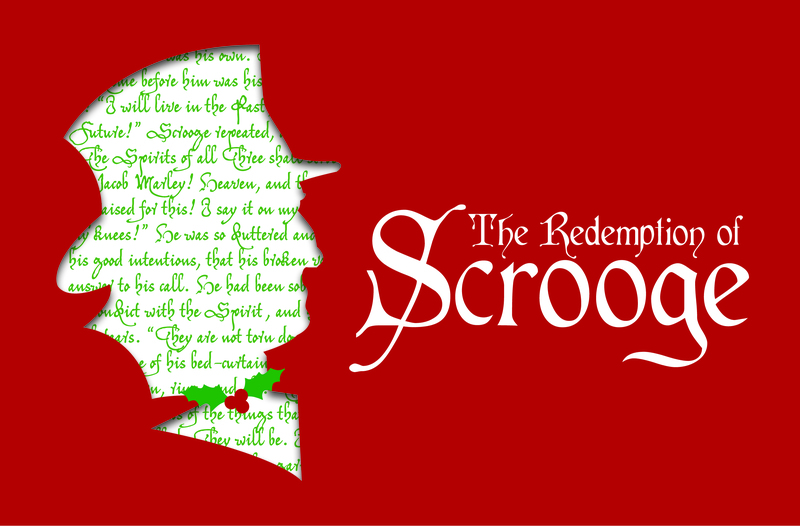 Part 2 in an Advent series based on the book, The Redemption of Scrooge."